Germany launched its auction Tuesday for the construction of an ultra-fast 5G mobile network as a transatlantic dispute rages over security concerns surrounding giant Chinese telecoms equipment maker Huawei. The United States has warned it could scale back the sharing of sensitive information with Berlin if it does not exclude hardware made by Huawei from the infrastructure, arguing that Chinese equipment could help Beijing spy on Western companies and governments. On Tuesday, Angela Merkel ruled out blocking Huawei from Germany's 5G network, but said stringent telecommunications laws will be drafted. "So far, lots of countries have used Huawei technology," said Germany's chancellor at a conference in Berlin. "That's why the federal government has not taken the approach of simply ruling out any contractor or stakeholder, but we have set standards for those bidding for 5G technology. "We will also write these standards legally into our telecommunications laws... We will give everyone a chance, but shouldn't be naive, instead we see that there are very different laws in China." '5G'—'fifth generation'—is the latest, high-speed generation of cellular mobile communications and Berlin will require winning bidders to offer the service to at least 98 percent of German households and along motorways and rail lines. 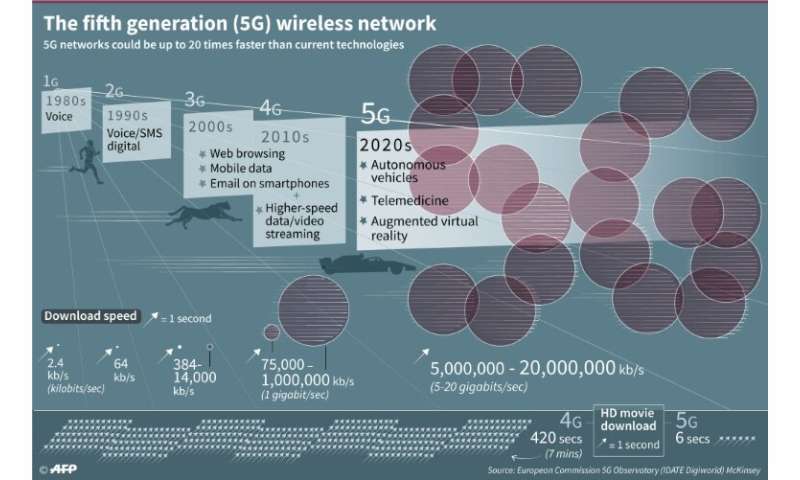 Germany, Europe's biggest economy whose wireless networks however rank only 46th in the world for download speeds, wants to close the sizeable digital gap by making the shift to the ultra-fast 5G system. Four operators are in the running to secure the 41 different frequency blocks up for grab in the auction. Among the contenders are Germany's three main mobile network providers—Deutsche Telekom, Vodafone and Telefonica Germany (O2)—plus United Internet (1&1), a German company specialising in internet services. Huawei is not one of the bidders but provides the four hopefuls with essential hardware such as antennas and routers. 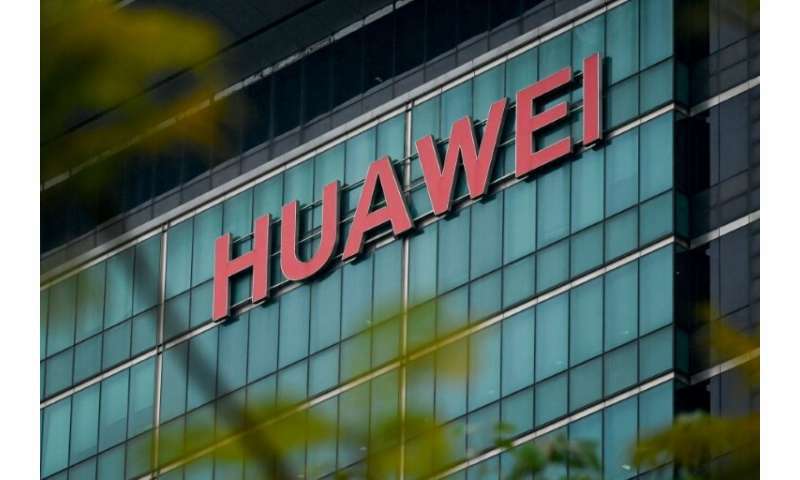 Jochen Homann, chairman of the German Federal Network Agency (BNA), says excluding Huawei's equipment would present significant problems for the auction winners. 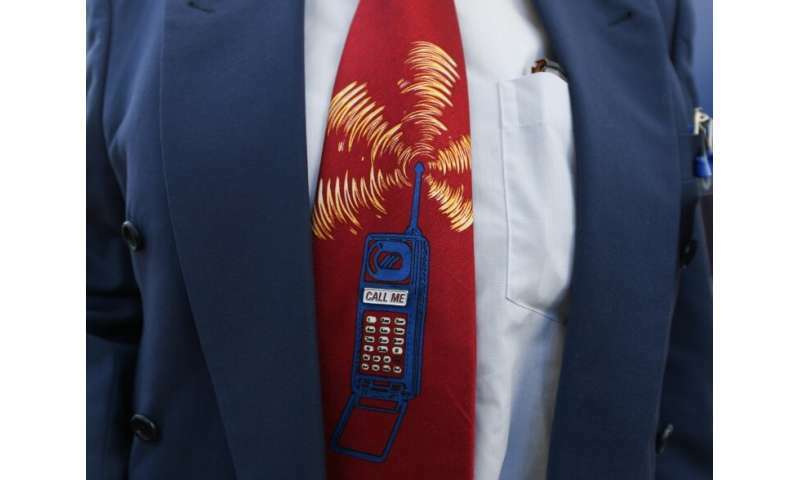 "Huawei is an important supplier, already present in our previous networks—it will be difficult to do without such companies and this is not at all what we want," Homann told German public broadcaster ARD. Huawei has strenuously denied allegations its equipment could be used for espionage, while China's Foreign Minister Wang Yi on Monday lashed out at what he called "abnormal, immoral" attacks on the Chinese firm. US-led attempts to encourage other nations to ban Huawei equipment from their telecoms infrastructure suffered a setback when Merkel's government decided against imposing company specific-restrictions on the 5G auction. With other nations across the EU also grappling with the same issue, Jyrki Katainen, vice-president of the European Commission, said Brussels will make recommendations on security in digital networks. But he told business newspaper Handelsblatt that it is "unlikely that we will name one or two companies that should be excluded". According to media reports, the US ambassador to Germany last week warned in a letter to Germany's economy minister that Washington could review intelligence cooperation unless Berlin agreed a Huawei ban. The threat escalated when NATO's Supreme Allied Commander in Europe, US General Curtis Scaparrotti, warned Germany that NATO forces would cut communications if Berlin were to work with Huawei. Scaparrotti said the US military is concerned about the risk of Germany's telecommunications being compromised as "particularly with 5G, the bandwidth capability and ability to pull data is incredible". "If it also is inside of their defence communications, then we're not gonna communicate with them. And for the military that would be a problem." However, Germany's Federal Intelligence Service (BND) shares some of the US fears, according to a report. BND security experts have asked the government to take China's overall strategy into account, including a law compelling cooperation in security matters, according to the Der Spiegel magazine.